Another K Beauty! 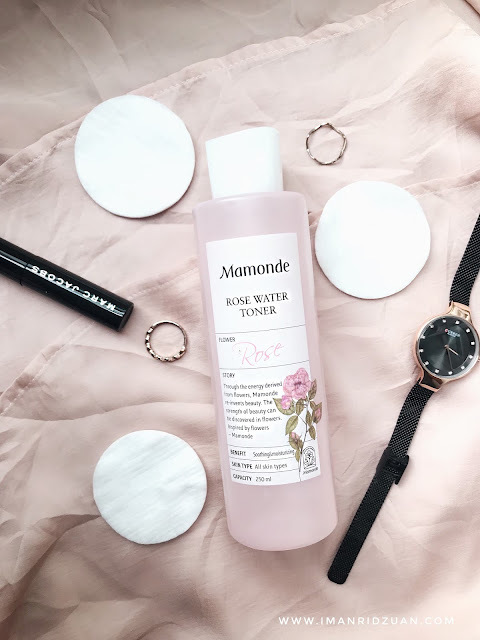 Some people can skip toners as they don't do much for their skin, but for me, a toner is an essential skincare product, just like a moisturizer. A lot of toners tend to dry out my skin as they often contain alcohol in them. Alcohol isn't necessarily bad for your skin, it actually depends on your skin type. If you have dry skin, you should avoid alcohol though since it can be further drying. 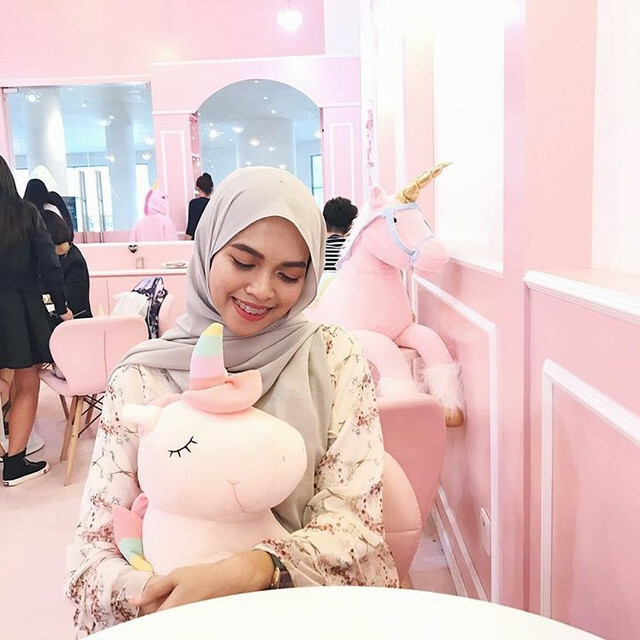 But if you have combination to oily skin, a little bit of alcohol should be okay as it can help to reduce the appearance of pores and help with oil control. They have a few range of flowers for their toners, targeting for specific skin concerns. But the original rose water is the most popular, with the highest review, so I chose this. It is also said to be suitable for all skin type. It smells sooooo good. If you know me, you'll know that Rose is my favorite flower and my favorite scent. My perfume is usually rose based, ever since high school. Even my hand cream is usually rose scented. So yeah, it is not hard for me to choose from the variety lol. 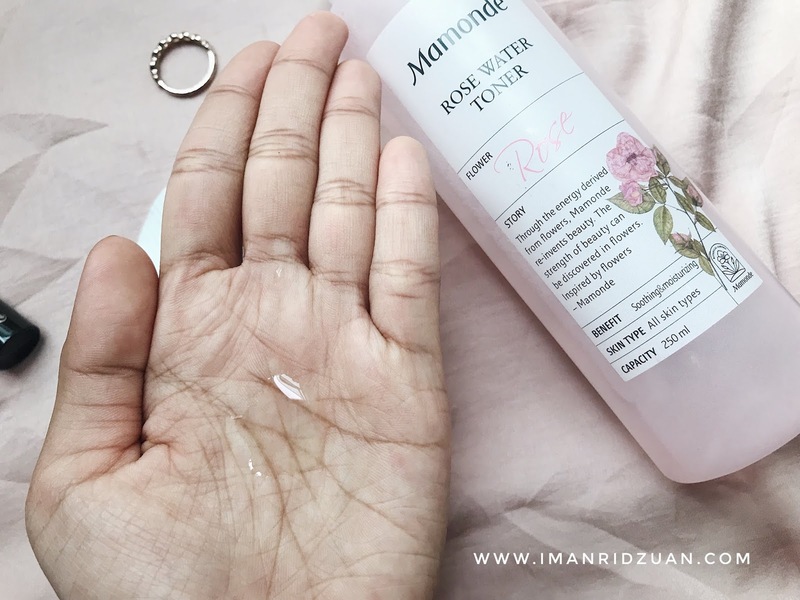 This mamonde toner contains 90.97% rose water. The type of rose that they choose to create this is Damask Rose, which is believed to be the best among hundreds of other rose types. The roses are hand picked by trained experts in their farms to control the quality in early morning. The toner itself is very watery, which is what I always prefer. This is because I love to use cotton pads to wipe the toner onto my skin. I find that that way, it helps to clean excess dirt or makeup that can't be removed by my cleanser. After doing that, I'll take a drop or two directly onto my palm and pat it into my skin. 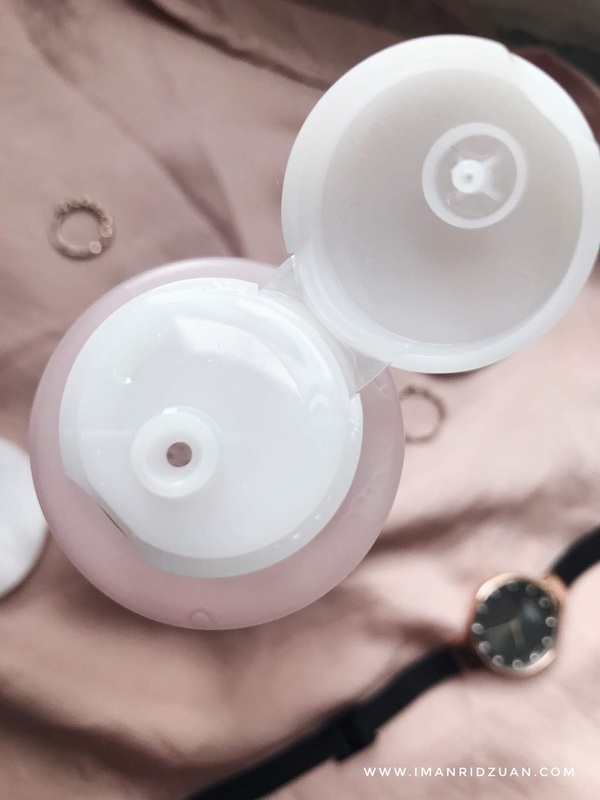 You can skip this part if you don't want to waste a lot of product at one use, but I just love the hydrating effect by doing so. After about a month of using this toner, I find that it helps a lot in calming and soothing my skin when I do have breakout. I tend to have breakouts whenever I travel, be it by land or sky. But my skin is usually the worst after a flight. The dry air in the plane cause that. 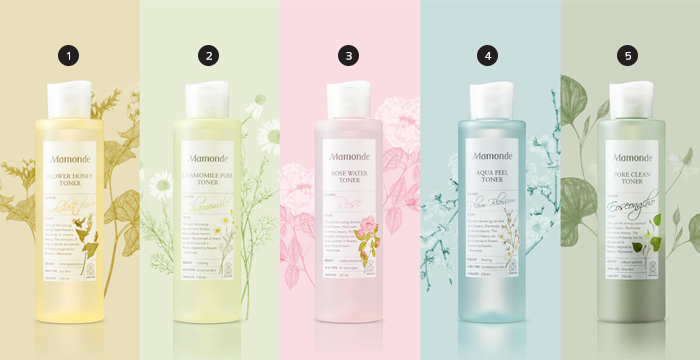 But with this toner, it helps to heal my breakouts faster than usual. The redness will be gone by a night. I can see why it is a very popular product in Korea. I love how gentle it is on my skin. Even though it contains a little bit of alcohol, it doesn't gives an overly cooling effect nor stings my skin at all. 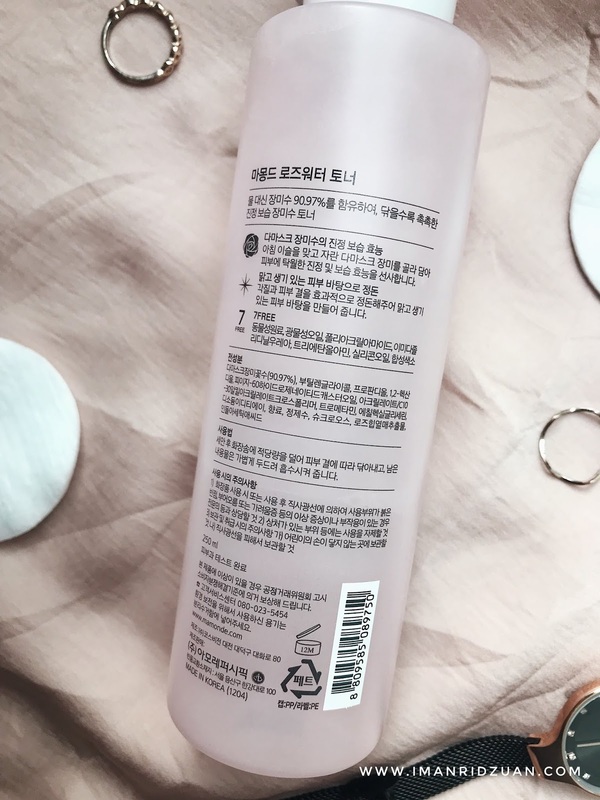 Overall, this toner has become Top 2 of my favorite toner after Son & Park Beauty Water. Feels very relaxing yet refreshing after each use. It is not a miracle worker, but it does what it claims without having any bad side effects.